We offer specialized tours by land and sea. Whether you're looking for a cruise or an adventure, we have something that for you. Check out our Regal Journeys today. Entertaining excursions and exciting exploration await you when you book one of our memorable land program tours. We invite you to come and see what makes out tours so popular. Whether you're looking for a luxurious cruise on a world-class ocean liner, or a thrilling adventure along a river, we have a cruise for you. 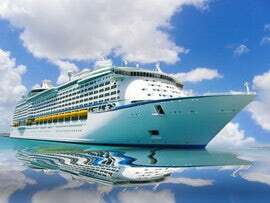 Check out some of our Cruise options. 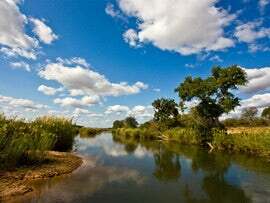 Africa is a world full of wonder and living natural attractions. 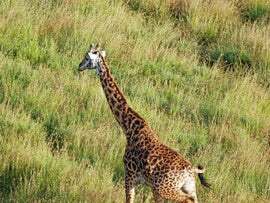 Take one of our exhilarating safari tours and experience Africa in a whole new way. Start today! 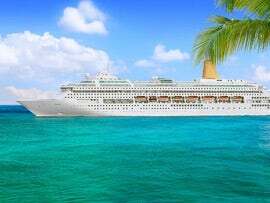 Regal Cruises and Travel is a full-service travel agency specializing in cruising and Land programs to some of the worlds most exotic locations. Established in June 1983, it is owned and operated by Christine McFarlane. We are fully licensed by TICO, IATA and CLIA and are also a proud member of the Ensemble Travel Group. Our knowledgeable staff members have experience in destinations all over the world. We offer group departures and escorted vacations several times throughout the year. We are also able to price match almost any quote you have been given! Contact us today and put our expertise and experience to work for you. For your convenience we own and operate in Stoney Creek. Our trip to Africa was amazing!